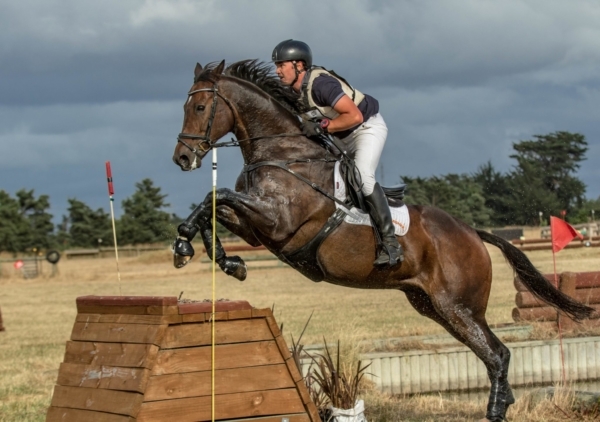 Eventing Canterbury’s horse trials were scheduled to be held last weekend (16 and 17 March) but after Friday’s tragic events in Christchurch, the event was postponed until tomorrow, Saturday 23 March 2019. As a token of goodwill, Eventing Canterbury fully refunded all entry fees to any riders unable to reschedule. In addition, the on-line entry company, Equestrian Entries, will be donating all their fees from this event to to the Victims Support Official Christchurch Shooting Victims Fund, expected to raise at least $400. The dressage is the first phase on Saturday morning at 8am and will be closely followed by show jumping and cross country. The four-star class has four entries, including Corey Wood who is travelling up from Southland to compete. Corey had travelled up last weekend on Friday so knows that road well now! There are larger entries in the lower graded classes. It will be a busy Saturday for eventers and organisers at the National Equestrian Centre at McLeans Island, fitting what is normally two days of competition into one. Entry is free and if anyone wants to volunteer in any capacity, you would be most welcome!